People so love their iPhones that they can’t simply live without them. If they can, people would want to bring it along just about anywhere. If it is possible to bring it along the next time the head out to the water, then they would. For people thinking about just the thing, this iPhone Scuba Suit will help keep their iPhone safe and secure while going underwater. The iPhone Scuba Suit is a waterproof protective shield designed for the iPhone to keep it safe from water damage. Even better, it helps keep your iPhone safe even when submerged underwater up to 15 feet deep. The iPhone Scuba Suit also comes with a touch sensitive gel screen cover to allow continuous operation even while underwater. 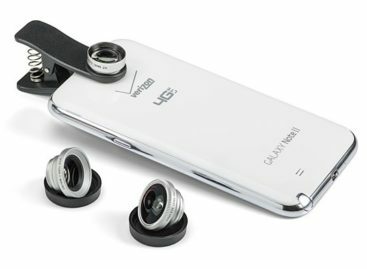 This will allow you to take iPhone pictures and get unique underwater perspectives to share to friends. The iPhone Scuba Suit is available at Photojojo for US$60.